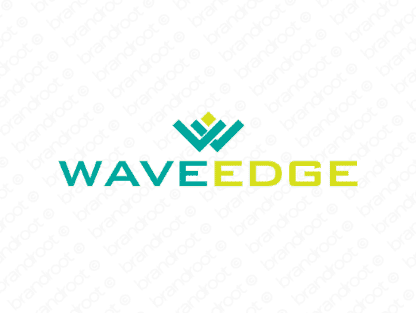 Brand waveedge is for sale on Brandroot.com! A sleekly optimized name with a finely honed edge. Waveedge offers fantastic resonance for health and fitness brands, tech-centered startups or communication services. You will have full ownership and rights to Waveedge.com. One of our professional Brandroot representatives will contact you and walk you through the entire transfer process.